We believe in Oregon. We believe you do too. More now than ever Oregon needs our help. 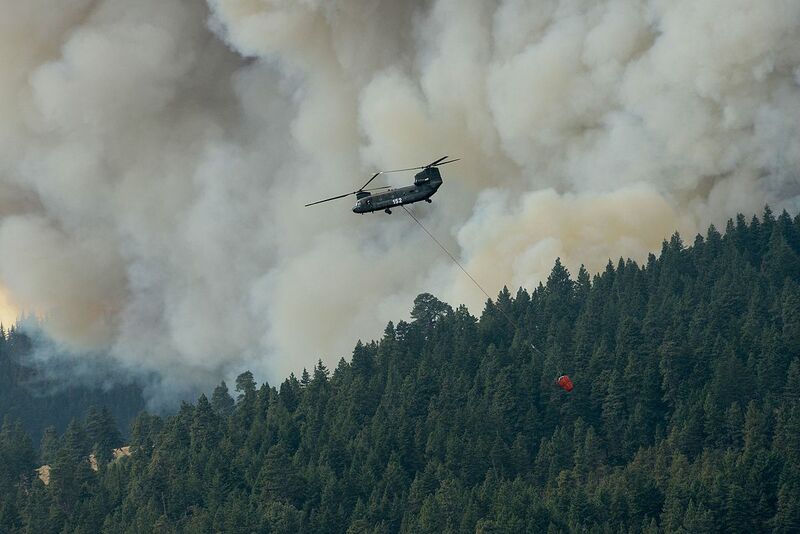 Forest fires continue to develop and rage throughout the state. Lives are threatened, communities are imperiled. 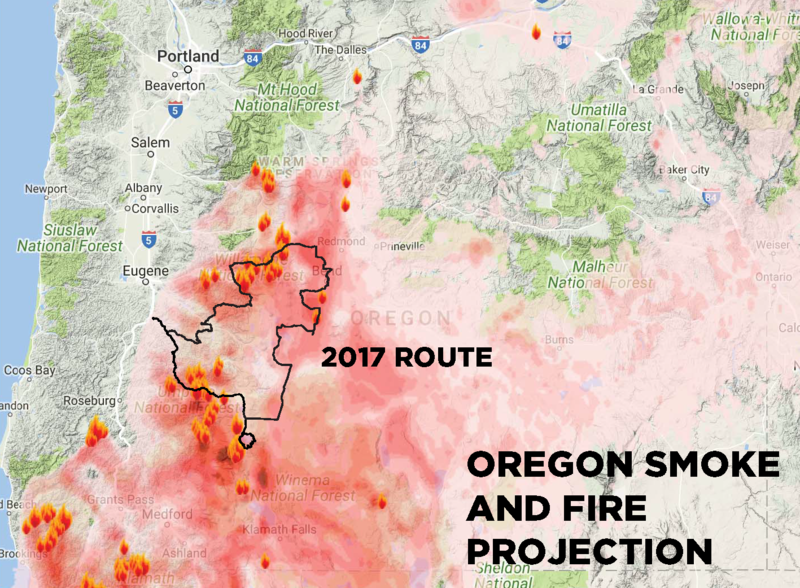 As I write this, ash is raining all across Oregon, including right here in Portland. Cycle Oregon was founded as a non-profit to both transform individuals and communities through bicycling and to help preserve and protect the special places of Oregon. These special places, and the people who live there, now stand in crisis. And so, we’re asking for your help. We are able to return $500 of your registration fee. In lieu of a refund, you can elect to make a gift of $500 to the Cycle Oregon Fund – held at the Oregon Community Foundation – through Cycle Oregon. These funds will go directly back to the rural communities that are dealing with forest fires throughout Oregon. If you elect not to contribute, you will receive a registration refund of $500. For those of you that purchased tent and porter, bus tickets, parking, CPAP and rider guest registrations, we will refund 100% of your purchases. In addition, everyone registered for 2017’s The Classic, will receive the opportunity of an early registration for the 2018 event. While we’re not obligated to refund any funds to our riders, that’s not who we are. You trust us to do the right thing. And the right thing is to take care of you and the Oregon communities that have continued to take care of us over the last 30 years. Over that time, this community has been able to contribute back millions of dollars to hundreds of rural communities throughout the state. And we won’t stop now. These are challenging times. But we do not bow down to the challenge, and we will not alter our path. We will ride on. We hope you ride with us. For information on the refund process, and answers to other questions, please check out our Refund FAQs page. For those of you in the Portland area, save the date of September 16th. Though we weren’t able to gather for a week, we want to gather for a day, and celebrate the Cycle Oregon community. You will be able to pick up your products, see our partners, sponsors and volunteers and more importantly, connect with each other.